Behold! The most sought after hoppy beer from one of the most sought after breweries in America! Consistently ranked near the top of the heap of various beer ratings sites, this is one heck of a hop bomb and a fresh batch was just delivered to the store yesterday. Don't wait on this one, it won't improve with age! The folks over at Brasserie d'Achouffe seem to be obsessed with the "gnomes of Fairyland" who are featured prominently on the packaging on all of their products. We don't quite know what to make of it, or why exactly the gnome is on a unicycle, but we hope this beer will you make you feel a childlike sense of wonder as you sip on these golden blonde suds. This is a benchmark Belgian beer, readily available (and at an attractive price) but don't let that fool you. Beer rarely gets much better than this, in Fairyland or any land at all. Kolsch is a light, crisp, and fruity style native to Köln, Germany, where better to get a taste than directly from the source! Though this style has become slightly more trendy lately amongst American brewers, sadly, there are few available imported examples of this style. If you like this one, we also have Reissdorf's slightly better known version in cans as well! This is a perfect beer for Spring, Summer, early Autumn... hmmm... maybe late Autumn & Winter too. Here's a trio of bottles from Yorkshire's oldest brewery founded way back in 1758. Fermented in "stone Yorkshire squares," these open top fermenters make great use of the yeast strain the brewery has been cultivating since the 1800's - resulting in a delicious flavor and consistency of product. 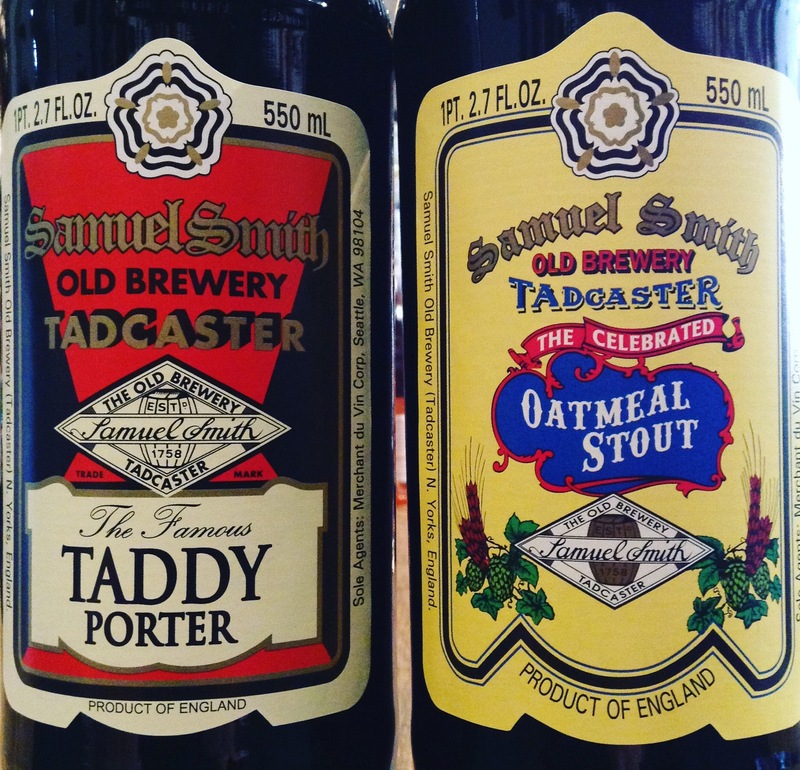 It's hard to find more tasty and traditional British beer than this without taking a trip across the pond.